Poll: will you buy iPhone 6 full price or subsidized? When Apple finally announces the iPhone 6 next month, I myself will be most certainly watching Tim Cook’s pricing slide with great intent. 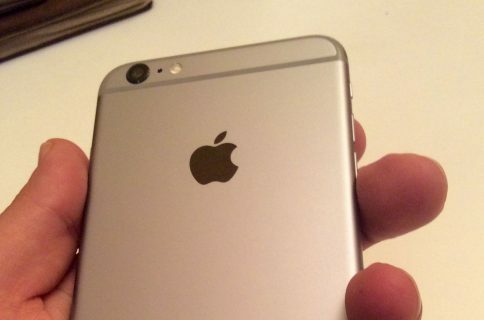 There have been plenty of rumors indicating that Apple could actually hike iPhone 6 prices across the board. Assuming the rumors are true, like most people I won’t be happy about this change, though it won’t discourage me from buying the handset. The more suspicious watchers postulated that only higher-end models would command a premium. For instance, The Wall Street Journal just recently said that only the “more-expensive models” would get sapphire displays due to high production costs. In the United States, T-Mobile is the only major carrier that fully separates device cost (fully paid upfront or via twelve zero-interest monthly installments) from wireless service plans. With other operators such as Verizon, the subsidy cost is not cut out of your wireless bill after your service agreement is over and your device has been fully paid off. As a point of reference, subsidized iPhone prices have historically stood at $199 for a new-generation entry-level model on a two-year contract. 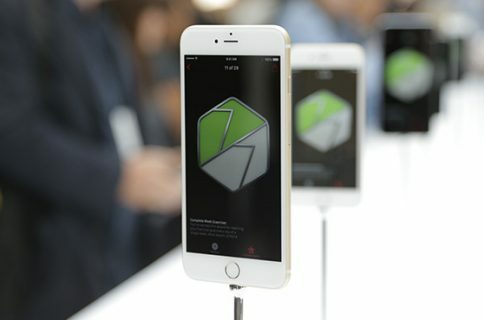 Apple is considering using sapphire screens in more expensive models of the two new, larger iPhones it plans to debut this fall, if it can get enough of the material, people familiar with the matter say. Some analysts expect Apple to charge more for the phones than previous new models, because of increased component costs. I should also mention that people who are on family plans may find it difficult to cancel their expensive contract. Should you belong to that camp, you’re probably going to be getting the device subsidized, as part of your wireless agreement. As for myself, I went the prepaid route two years ago and never looked back. Though the full, unsubsidized cost of the hardware is hard to swallow upfront, I love paying ridiculously low monthly rates for my wireless service. Put simply, I only pay for the minutes, texts and data I need, month-to-month, with no ridiculous overage fees. I’m no longer bound with a long-term contract. This feels great! I can cancel my service on a whim, without facing breach of contract charges. Would you, or would you not, consider going prepaid, and why? And does the notion of paying north of $500 for an unsubsidized iPhone strike you as insane? And finally, can Apple get away with charging more for the iPhone 6, do you think? 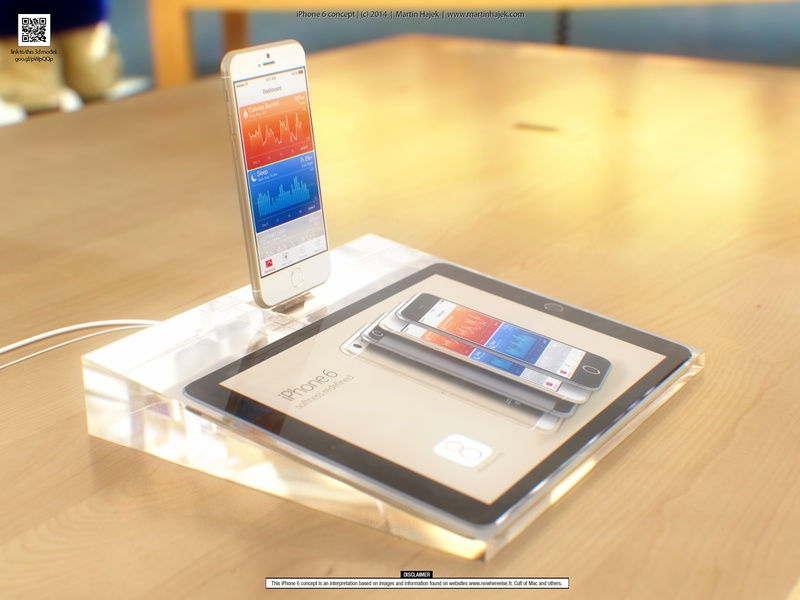 iPhone 6 renderings by 3D artist Martin Hajek. Poll: are you using your iPad less often because of iPhone 6? Poll: how often do you use Reachability? 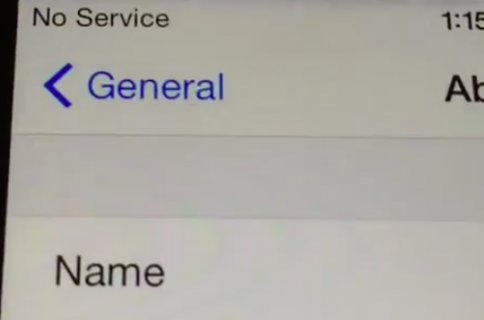 Poll: has iOS 8.0.1 update broken Cellular + Touch ID for you?